In a perfect world, a green room provides both comfort and security. It should be the principal’s temporary home away from home. It should be comfortable. It should provide privacy, but it must not compromise safety. When your principal’s life consists of planes, trains and automobiles carving out personal time and personal space is critical. While touring directors and promoters may operate in comfort our role as protection specialists is in assisting with the comfort while not losing sight of our security protocols. 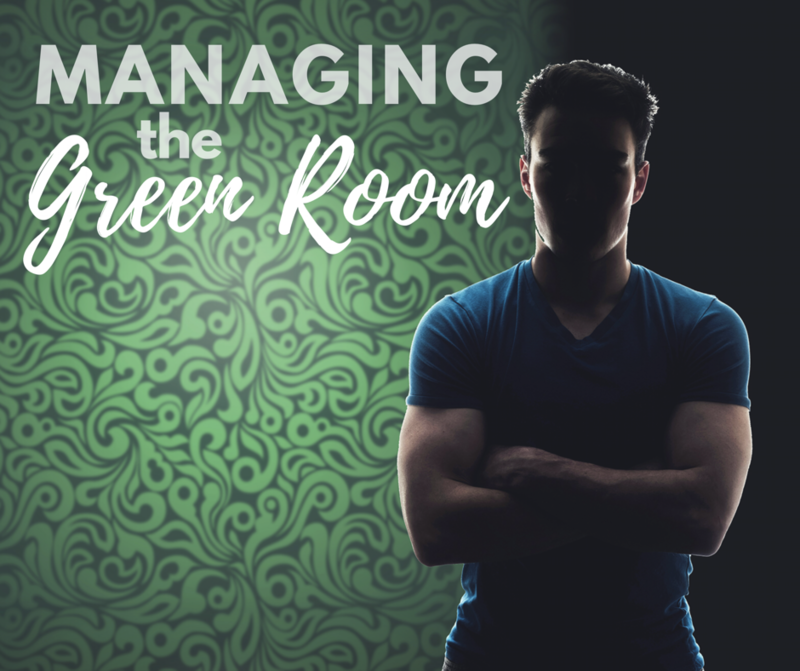 Managing the green room means creating an environment where the principals are able to prepare, relax, and focus on providing whatever entertainment has brought them to that specific venue. Through coordinated efforts with the touring, venue and protective staff our goal is to help create and maintain a relaxing space that can instantly morph into a temporary safe haven the very moment environmental dynamics become unfriendly. In this article, I offer insight into a few considerations that have worked for myself and others across the globe to help maximize the green room experience. This is a multi-faceted dimension. Ideally, the green room would be located where you have both a direct or efficient route from the VIP/Motorcade parking as well as to the stage. We always want a clear apron. The route should be both security and credentialed controlled. There should be no public access to these areas. I generally try and position law enforcement at the external doors to the venue as the outer ring or first line of defense. People tend to respect law enforcement more than they do event security. So to borrow a term from the military if we can keep them from getting “inside the wire,” we limit the likelihood of a close encounter or adverse moment. I then try to utilize event security to manage and secure the internal route to both the green room and the stage. I use them as my middle layer. Since this is their house they often know multiple ways to navigate the dwelling. I try to incorporate either the security director or their assistant to be one of the key members of the middle-ring. Particularly when we are involving movement and the green room is not our safe haven in the event of an emergency. The event security management has additional keys which may allow them to further restrict access, grant entry or facilitate alternate routes if required. The infamous “All Access” pass my grant holders access to the back of the house, however, it does not grant them access to your client’s green room and it may or may not even grant access to the stage during your performance. That also means the event promoter is also not free to come and go as they please, in or out of the green room. I often communicate to the promoter/planner, as well as arena management, that the green room is the principal’s private retreat and neither law enforcement nor the emergency medical staff have access to that room unless there is a security emergency or medical emergency. While the majority of the time, law enforcement will be a keen ally, unfortunately, on rare occasions you may find an officer who has a certain dislike for a genre of music, film, artist or actor and that can create unneeded stress or anxiety. So I rarely position law enforcement near the green room. Unless I have verified the chemistry of the respective officers or officer. Also, be aware of green room visitors who might leave an undesirable ‘tobacco like’ odor from a previous engagement. This might cast aspersion on the principal or create reasonable suspicion in the officer’s mind, potentially leading to an embarrassing moment where there is no issue. One of the unique things about the entertainment business, whether we are talking music or movies, is the concept of the artist rider. 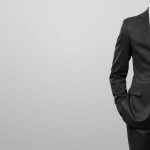 The rider is a component of the contract communicated to the promoter or event planner and typically indicates additional artist requirements. The rider often represents many of the minimum hospitality requirements (food, beverage, special dietary needs etc.) but it may also stipulate things like number dressing rooms, furniture locations or minimum security requirements (radios, number of personal event security members, keys) etc. The rider is communicated in advance and helps facilitate critical compliance standards. On the day of the show the tour director and advance security agent often monitor conformance in advance of the artist arrival. For convenience, it needs to have multiple electronic outlets and adapters, if required, as well as phone, internet access, iron and ironing board or steamer. It should have a private restroom preferably with a shower and at minimum a sofa which allows the principal to recline or sleep. Chairs for guests and a table to sit and eat at comfortably are also desirable. The green room should have a lockable door with the protection team and the touring director holding the keys. The location of the green room ideally would not be close to the arena doors as that helps protect the privacy and minimizes accidental encounters with fans. The last thing you want to do is disappoint anxious fans by saying no and denying access or overworking the principal because of a perceived obligation. You also never want them to feel like they are a prisoner in their own green room. Preferably, you would have a private fire exit door near the location for both privacy and easy departure in the need of an emergency. Unfortunately, we can’t always get what we want and in some arenas and theaters you have restrictive footprints and therefore the dressing rooms are fixed and your logistical options are limited. In situations like those, it is highly encouraged that the employee screening or visitor access verification be conducted further away outside of the arena. This helps eliminate bottlenecks at or near the principal’s greenroom. 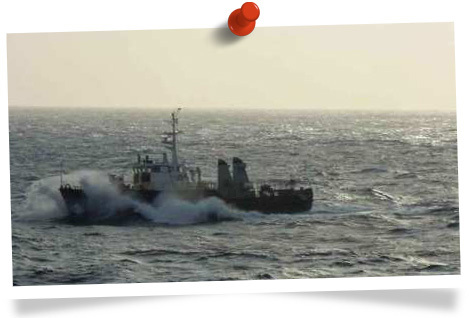 Barricades can also be positioned and drapes erected to manage the flow and limit visibility. Catering/Hospitality should be supervised and ideally, any food, beverage or rider considerations should be delivered at least an hour before the principal arrives. That gives the advance agent the opportunity to then conduct a final security sweep, sanitize the room and secure it prior to the principal’s arrival. I also request at least one event security personnel to be positioned directly outside of the green room. This way if a situation arises and there is the potential for hands-on we have an immediate person we can turn the nuisance or threat over to. Since both the music and film industry are often built on collaboration there are often requests for other artists, actors, entertainers or VIPs to visit the back of the house and see the principal. 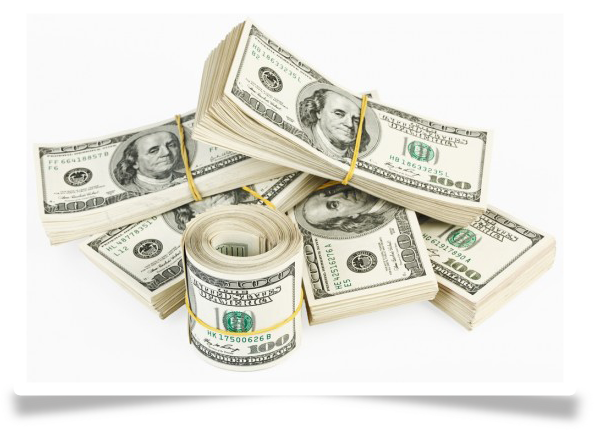 Most VIP’s practice a certain level of professional reciprocation so it is generally unrealistic to think you will not experience these types of request. As a general rule of thumb, we aim for no photos in the green room, and certainly not by non-VIP guests. However, from time to time even the VIPs like to capture photos with their peers or idols. If this is a likely scenario you need to plan in advance which location in the room is best suited for those moments or if they should be taken outside the room altogether. In these photo shoots, you should avoid other green room guests from being captured in the background and avoid showing other private contents of the room. Remember the protection team and touring staff are the only ones with confidentiality agreements in place with the principal. Often those same photos go straight from cell phone to Instagram, Facebook, Twitter or other social media. Sometimes photos of other individuals can lead to unintended strained business or personal relationships. If someone zooms in on a medication bottle on a table, for example, it may disclose an illness the principal may have been keeping from the public, their record label or potential investors. If your principal has an endorsement agreement with a particular product the last thing you want is a picture of a competitive product in the shot. You want to try and help protect against anything which could have a negative effect on their brand or image. Remember granting access to a fellow VIP does not allows mean access to the remainder of their entourage or even their security team. Sometimes it could be a security consideration and other times it could be purely logistical, such as a restriction due to space considerations. However, strive to practice the same level of professional reciprocation you desire when you are the visiting security team. While the above list is not all inclusive it represents minimum considerations I strive for prior and during every show. Remember the situation will always dictate the tactics and ultimate considerations. Safe travels and have a great show! Mark “Six” James is Founder and Executive Director of Panther Protection Services, LLC, and an internationally published author. Panther Protection Services is a full-service protection agency focusing on Risk and Crisis Mitigation, Protective Services, Self-Defense Training, and Firearm Instruction.